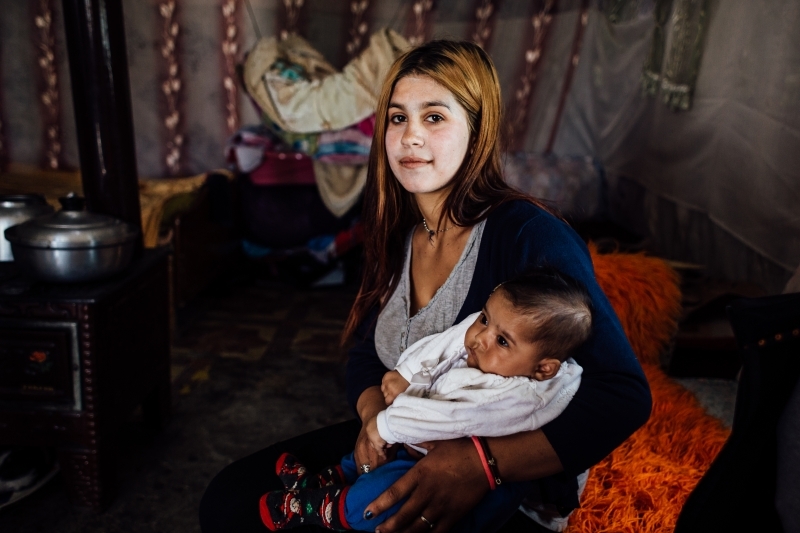 Terre des hommes in Europe - Improving provision of services and awareness to combat trafficking in persons in the Balkans - Albania, Macedonia, Montenegro, Kosovo. Home > Project > Improving provision of services and awareness to combat trafficking in persons in the Balkans - Albania, Macedonia, Montenegro, Kosovo. To address the existing gaps, Terre des hommes Foundation Mission in Albania and Kosovo, together with local partners, implements the project "Improving provision of services and awareness to combat Trafficking in Persons (TiP) in the Balkans – Albania, Macedonia, Montenegro, Kosovo", funded by the U.S. Department of State through the J/TiP program. The project aims to strengthen the capacities of service providers and governmental institutions to ensure provision of comprehensive services to victims of TIP in four (4) countries of the Balkan region. The project will ensure that (i) Victims and potential victims of TiP in the Balkans have access to national and transnational coordinated and comprehensive services, and (ii) Potential victims of TIP and targeted public in the Balkans are better informed about human trafficking. and conduct regional and community – level campaigns and awareness activities for targeted audiences to be better informed about and prepared to recognize TiP cases among their community. This initiative builds upon existing regional and national mechanisms promoting better collaboration and coordination for early identification and assistance to victims and potential victims of TIP, and broadens the spectrum of assistance and continuum of services for potential victims and victims of trafficking based on community level support. The project is a joint effort of Terre des hommes Mission in Albania & Kosovo with six local partners in the four countries of intervention: The Initiative for Social Change – ARSIS and Different & Equal in Albania; Association for action against violence and trafficking in human beings – Open Gate in Macedonia; SOS Hotline for Women and Children Victims of Violence Niksic in Montenegro ; Shpresë dhe Shtëpitë e Fëmijëve and The Center for Protection of Victims and Prevention of Trafficking in Human Beings (PVPT) in Kosovo.